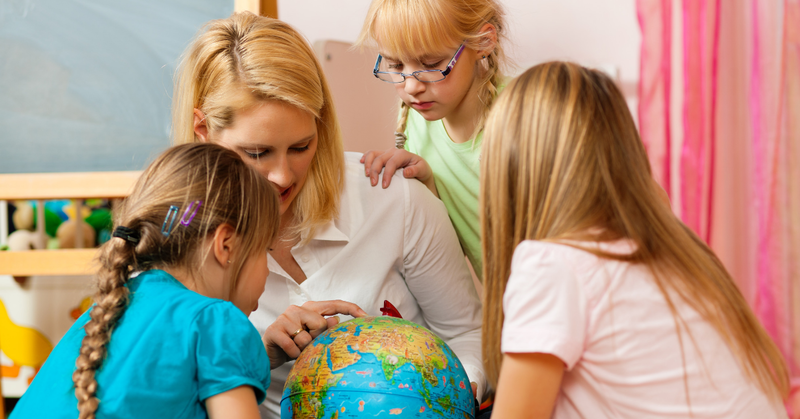 Have you ever wondered how to teach multiple ages? Or how to do it using the Charlotte Mason method? When I first discovered the Charlotte Mason method, I was excited to realize I could teach both daughters, then ages 6 and 10, the same materials at the same time. What a time saver! Even better than saving time, it gave us educational family time. I treasure that the most. To include this family study time, I divided our our study time into two parts. Alexis has a lot more to do than Lorelai these days giving her a longer school day. Still, it works. Visit each post in the series. Would you like to teach your children in ways that encourage curiosity and enthusiasm, while at the same time expecting excellence in many areas – even more areas than most curricula expect? 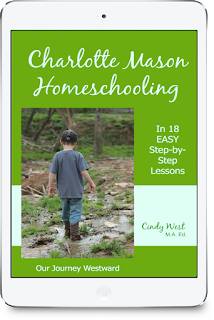 In this 18-week, practical, easy-to-understand, easy-to-implement course, you’ll get all the basics for adding Charlotte Mason’s methods to your homeschool. with this 18-week step-by-step course! 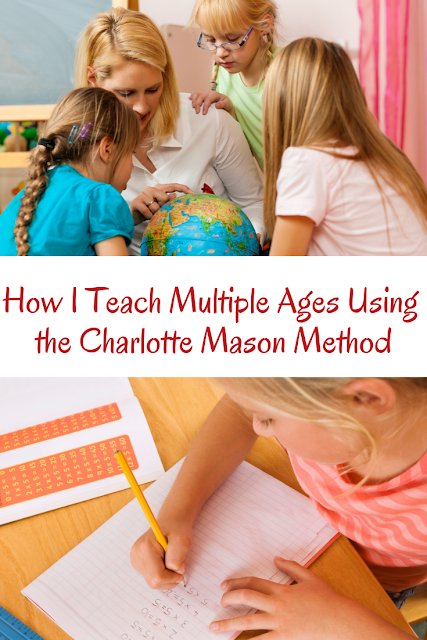 I have four children of various ages, and we've been using Charlotte Mason's methods for years. My two high school students are mostly independent now, but there are still things we do together. And I still teach my two youngest together with lots of reading and narration. That's great, Leah! There are changes for mine in the middle and high school years, but the principles remain the same. 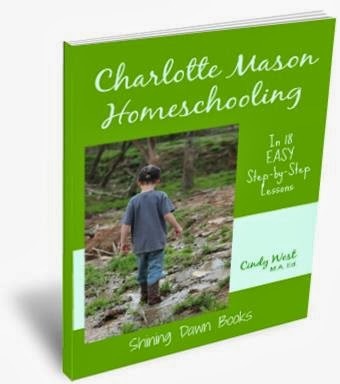 We also use Charlotte Mason ideas in our homeschool, though I'm too eclectic to be a CM purist. I love reading how other families use her methods, too! Thanks for linking up with the Homeschool Blog & Tell. We are new to learning about CM. I have 5. Ages 8,5,4,17mos and newborn. We have done Classical Conversations for 3 years and I want to expand with more all in 1 education for the kids. What do you suggest?